Browse through Sagittarius's beautiful accessory range and add the finishing touches to your bathroom. A style to suit all bathrooms. 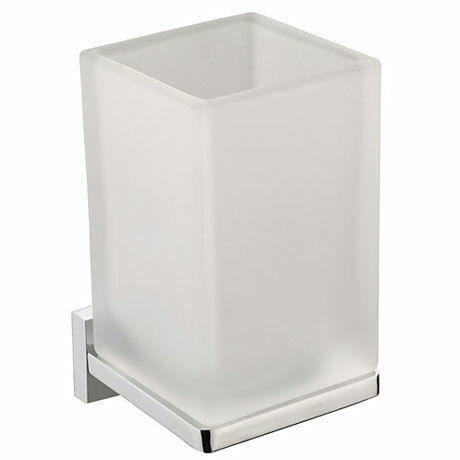 This Tumbler and Holder from the Madison range has been carefully designed to complement all modern and contemporary bathrooms helping you to achieve a stunning co-ordinated look in your bathroom.